When you need a start-hole or maybe when (hopefully not!) disaster strikes, Small Hole EDM can be a lifesaver. 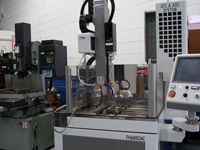 Small Hole EDM can make short work of broken taps, vent holes, and other situations that can arise. 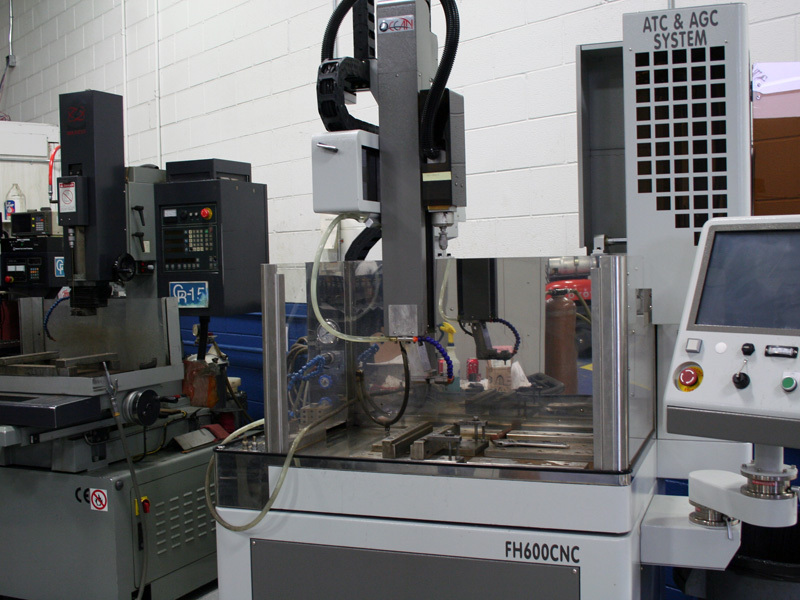 At Cut-Rite, our 3 Fast Hole EDM machines can quickly machine holes through hardened or pre-hard materials to handle a variety of jobs without ever worrying about breaking a drill. Cavity and core blocks hardened? No start hole? No problem! © 2016 Cut-Rite EDM. All Rights Reserved. Website by Miller Media.